Just trying out a new hand. This time, I was going to for a modern style. 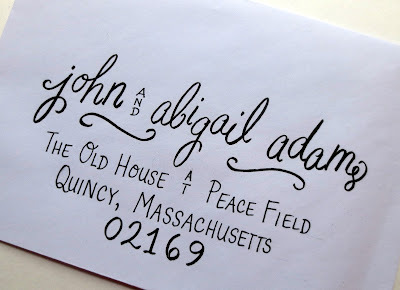 You can see the difference from my traditional calligraphy Italic hand posted here. With this hand, I did not use my calligraphy pen and ink. Instead, I created the vision of what I wanted the letters to look like. 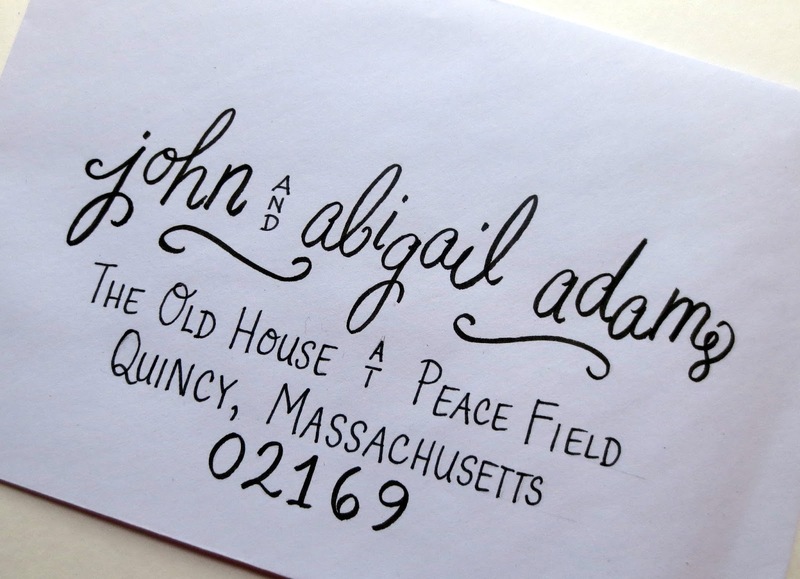 Then I used Tombow brand pens to achieve a more fun and modern approach. With Sharpie fine tips markers, I filled in the address. Then back to the Tombows for the zip code. 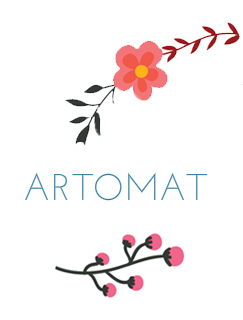 I added floral flourishes because that's a trademark of my work. Next, I would really like to figure out if I can add watercolor (or ink) to the floral decorative elements. This would be an option to color coordinate with a planned event (the bride's favorite color or the color of the bridesmaids' dresses, etc.). 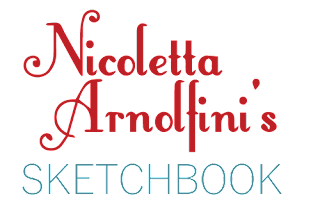 Let me know if you are trying any hand lettering tricks and what products you enjoy the most. 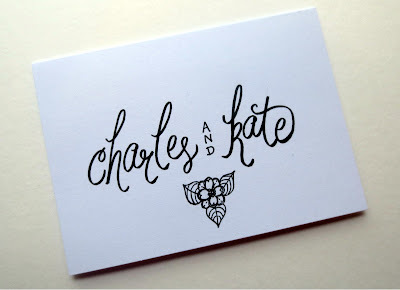 Lately for fun, I have practiced with actual calligraphy pens... creating some samples for addressed invitations. This is a modified but traditional Italic hand below. This practice may come in handy one day with some events on the horizon. I hope to add some new, more original and modern hands soon to my sample collection. I enjoy hand-lettering with inspirational words as an embellishment to my watercolor floral series. I usually create those letters by pencil sketch and then add the ink with layers of fine pens. My goal is to get this "hand" represented below in my sample collection soon because this style would work well as table cards. I am privileged to work for a company that not only helps our members, NC REALTORS®, but also cares about the community. 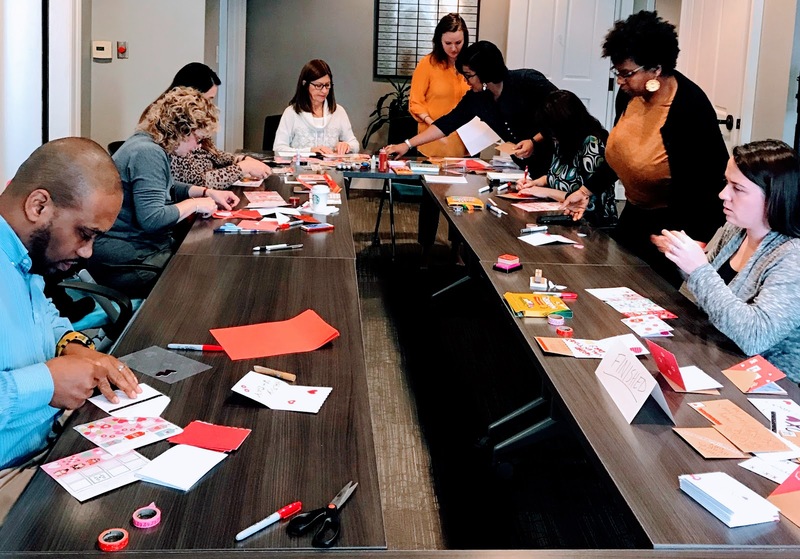 Today, we dedicated a Staff Appreciation Day to making Valentines for nursing home residents at Pennybyrn at Maryfield in Jamestown, North Carolina. We referenced this Craftic tutorial to get our creative juices flowing and learn what materials to purchase. 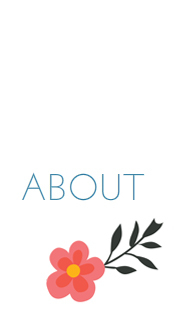 If you love crafts and are looking for inspiration, check out the Craftic website for great ideas. I think Caroline did this pretty one! This truly heartwarming activity brought our staff together for some laughter, fun, and handmade hard work. We are so glad to have this opportunity not only to share some love with the residents of a local retirement community. But we also hope the cards will make the residents' family members and caregivers feel supported, as well. 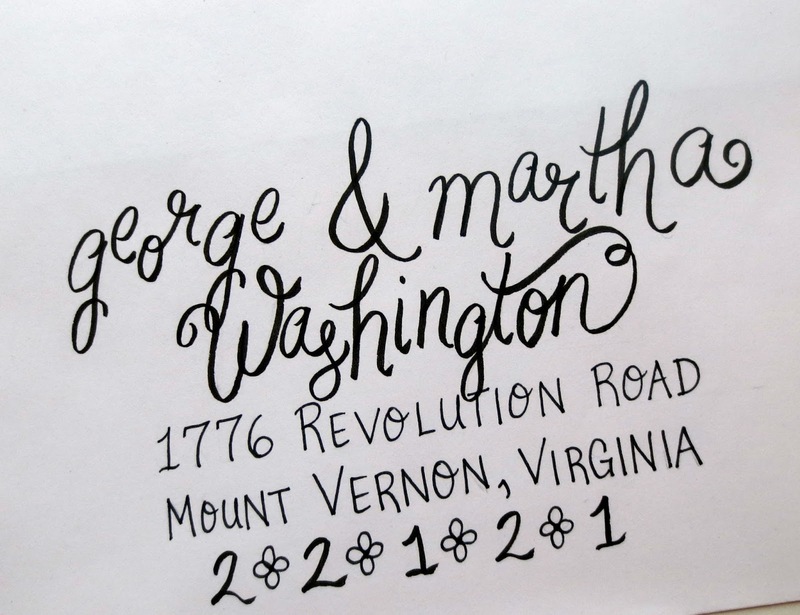 Kay's beautiful handwriting graces many of the envelopes. 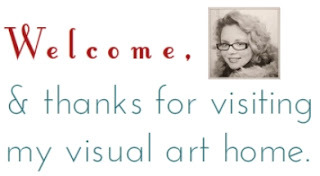 Altogether the NC REALTORS® staff made 78 cards, 3 more than the 75 requested by Maryfield. 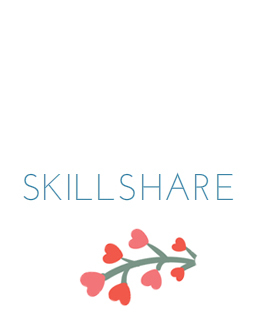 I wanted to share this techie edition of my monthly newsletter, Creative Break, which features art podcasts and one app you will want to explore. Enjoy these things worth sharing! 1. 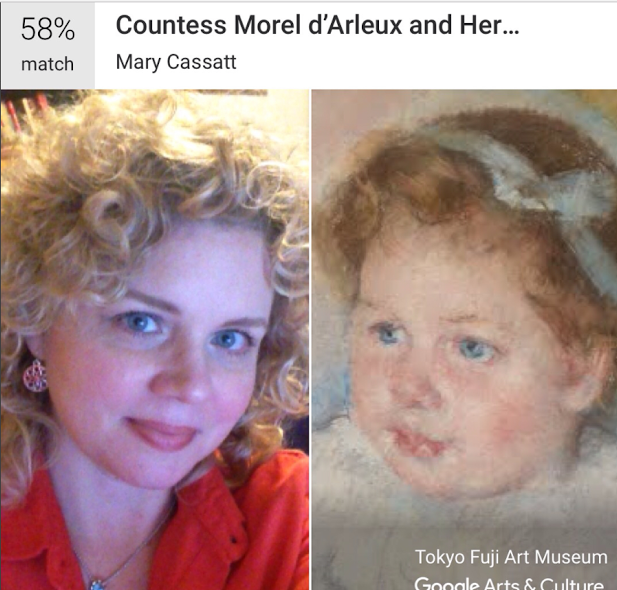 The Artcurious podcast provides interesting deep dives into art, history and even stolen paintings. You will want to add this award-winning podcast to your playlist. 2. 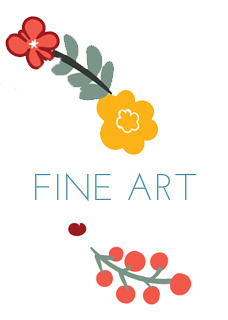 Arts advocate Myka Burke interviews several female artists in individual interviews on her podcast celebrating the Articulations exhibit from late 2017 in Canada. 3. Art teachers and those who work with children should not miss the Art of Education Radio podcasts featuring topics like science-based art ortaking risks in the curriculum. 4. The NC Arts Council has rolled out a new podcast focused on makers from the state. Check out the 50 for 50 programs here. Why are selfies not a new thing? Google explains that they have been around for a while in this cool article. Thanks for reading! 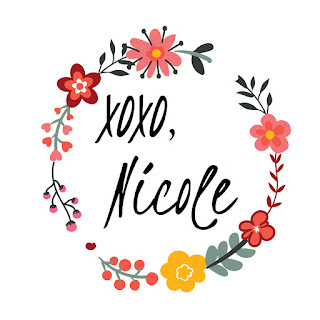 If you like this newsletter, saw something cool you want to share, or have a comment, drop me a line at nicole (at) nicolettaarnolfini (dot) com.